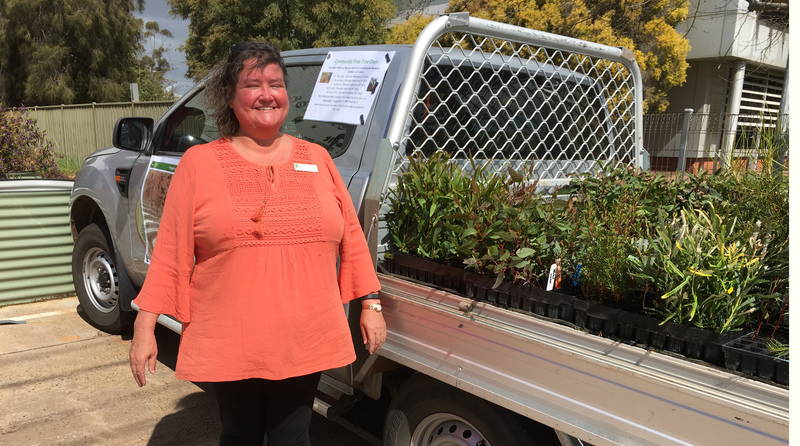 Wheatbelt NRM is seeking submissions from suitably qualified consultants to deliver Destination Marketing Plans for Lakes Yealering and Ewlyamartup as part of Stage 3 of the Living Lakes project. 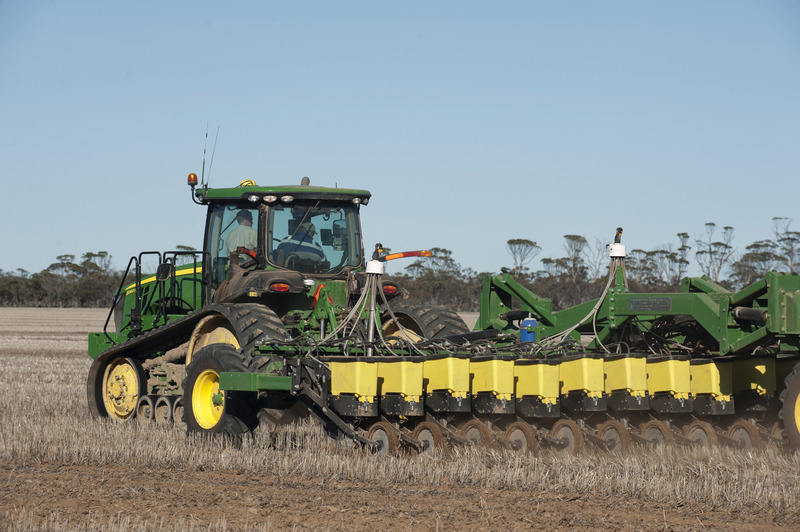 New technology identified in the GRDC Groundcover publication not only delivers harvest efficiency but will also contribute to the achievement of the strategic priorities identified as part of the Regional NRM Strategy for the Avon River Basin. 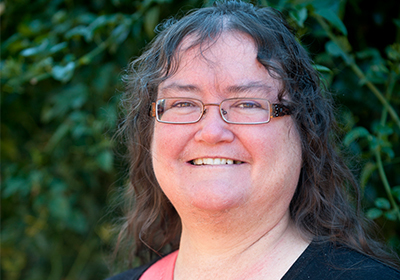 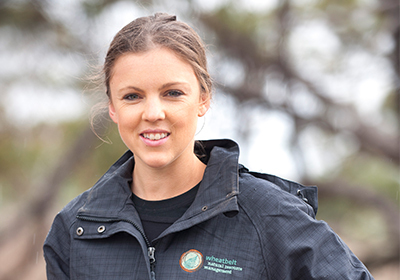 Wheatbelt NRM is pleased to announce that Jacquie Lucas has been appointed as the Regional Agriculture Landcare Facilitator (RALF) for the Avon river Basin.